press P2 key, the radio will allow deleting the channel. 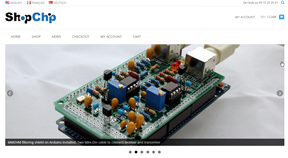 Hardware V1.0 — Please use the firmware V1.31 for updating the radio. 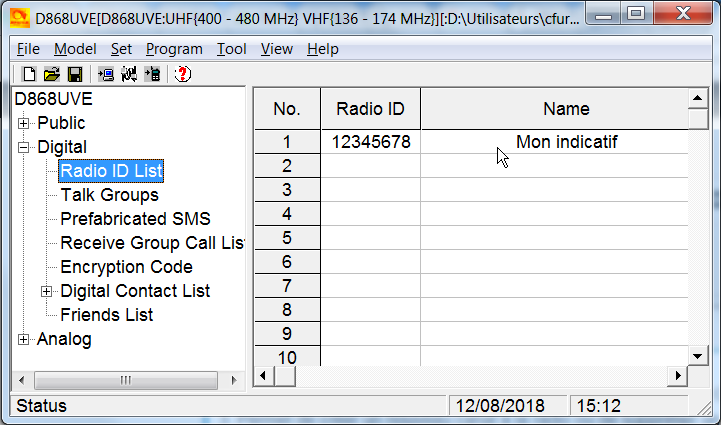 Hardware V1.1 — Please use the firmware V2.31 for updating the radio. Download the Firmware 2.31 for Anytone ATD-868U 868UV_V2.31 FW version officail released. 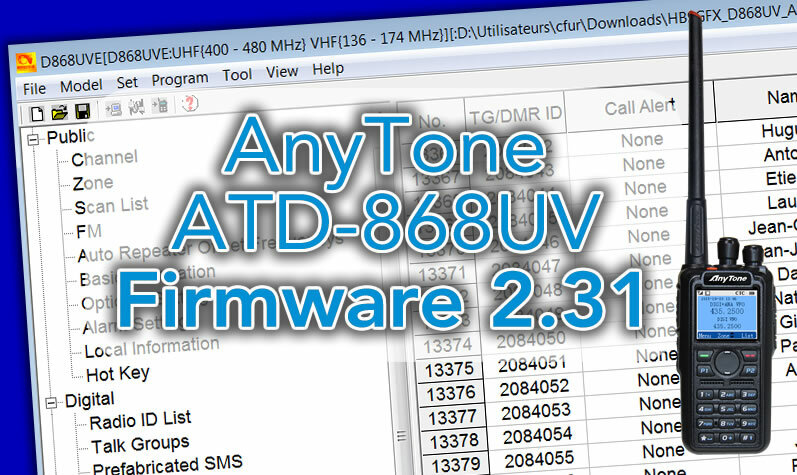 Download the Firmware 1.31 for Anytone ATD-868U 868UV_V1.31 FW version officail released.